Christmas time is coming up! Can you imagine spending a few days in November or December in a cozy fisherman’s cabin while seeing the Northern Lights? It would be for sure an unforgettable experience! 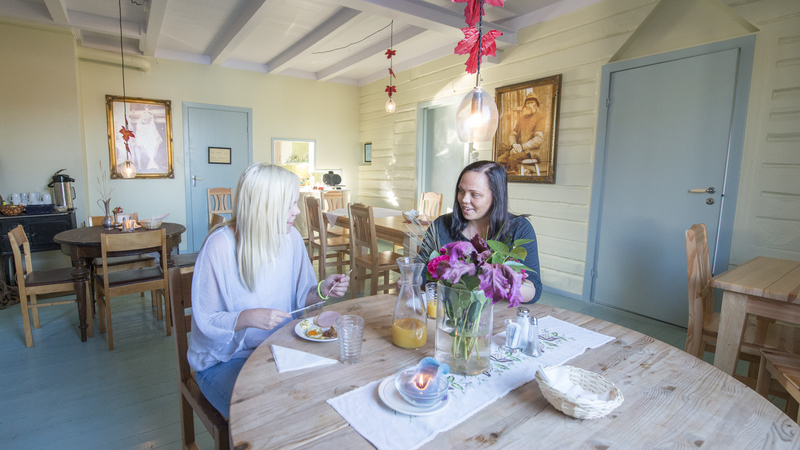 Enjoy the “Christmas Special” in Ballstad Hostel, in the heart of the Lofoten Islands, from mid November until the end of December: 490 NOK per person per night in single or double room in fishermen’s cabins: linen, breakfast and homemade dinner included. Sounds good, doesn’t it? 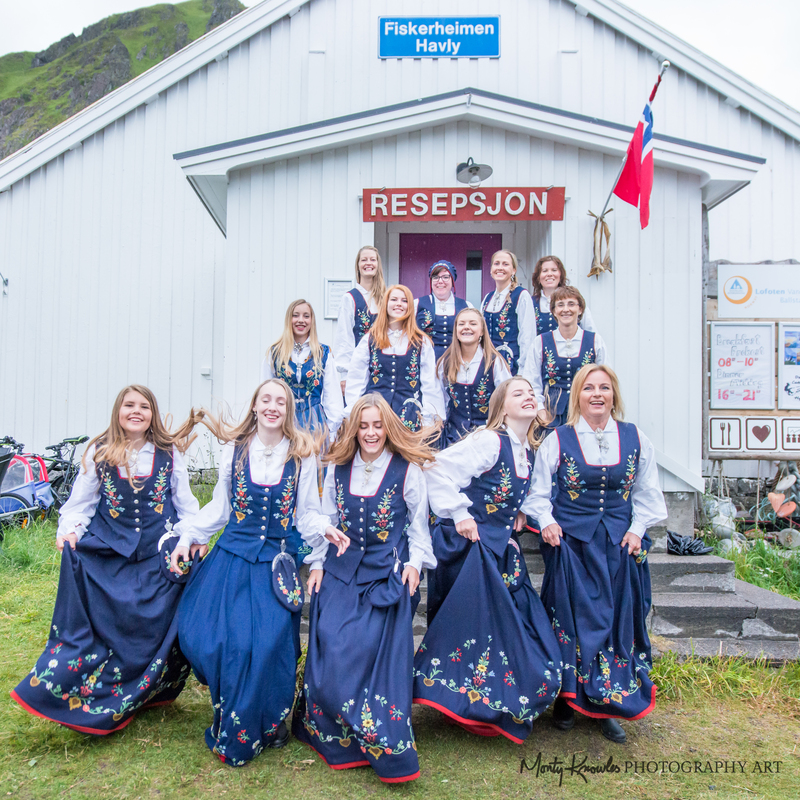 Ballstad is a traditional fishing village in the Lofoten Islands, with a proud history. 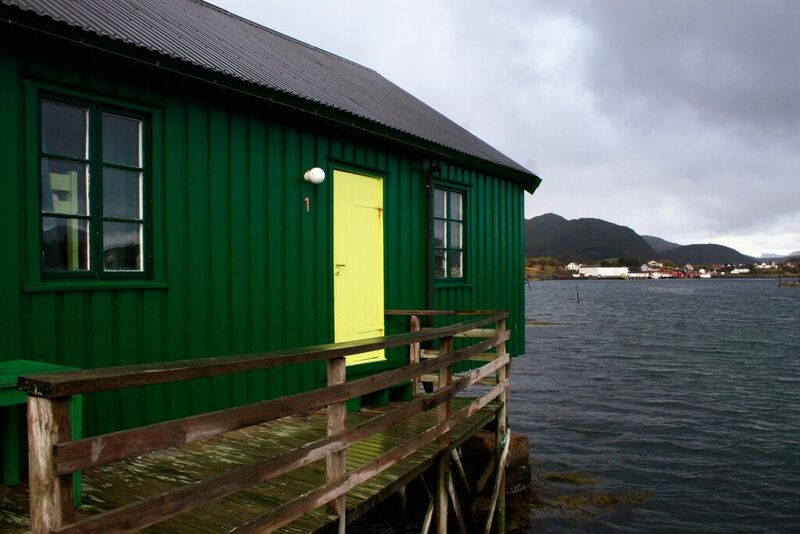 The hostel consists of a lot of “rorbuer”, fisherman’s cabins, as well as the large main building which used to be the fishermen’s gathering place during fishing season. The house was actually built by the fishermen themselves. Today there is reception, dining hall and an art gallery in the main building. 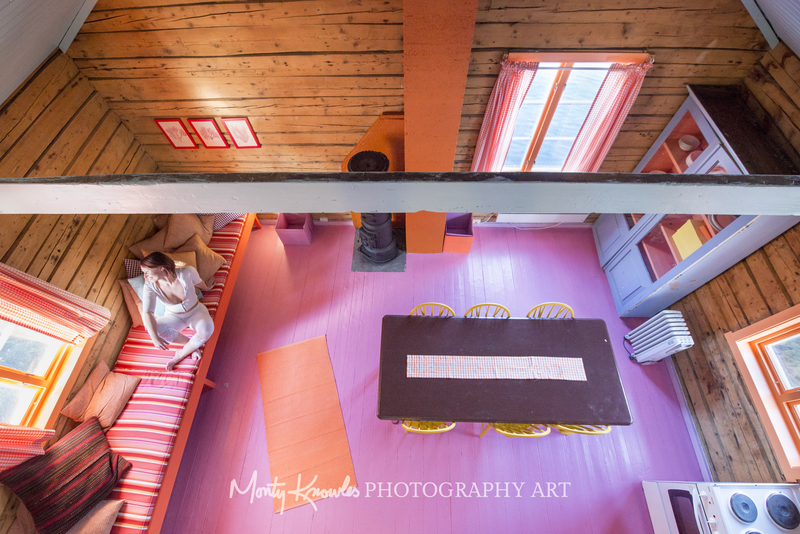 For booking, send an e-mail to ballstad@hihostels.no with the email subject “Christmas Special”. And don’t miss the article about Lofoten Islands next week!